SINGAPORE - With the successful collective sales of 16 private residential estates in the past seven months, the market is gearing up for what many believe to be the start of another bout of en bloc fever. It may even rival the 2005-2008 cycle - the last major run of en bloc sales. Even as some homeowners celebrate windfalls, the recent run of 'en bloc' sales has others worried about infrastructural strains, over-supply of new housing units and class divides, among other things. This week's Insight looks at the winners and losers of a collective sale, weighs the cost of 'en bloc' exercises and takes a look at the lives of several residents in various stages of the long and arduous process. 1. Why is the 'en bloc' fever happening now? There are two key reasons. The first is that many developers' land banks are at near record-low levels. Insufficient supply by way of government land sales has only served to push demand up, analysts say. That the various properties offer a variety of locations and plot sizes only sweetens the deal for developers. Another reason is that owners of ageing residential projects may be more eager to sell, after seeing several successful sales in 2016. The authorities have been issuing cautionary notes about purchasing properties with expiring leases. This may also have contributed to more owners initiating the process this year to monetise their assets. 2. Who are the winners? 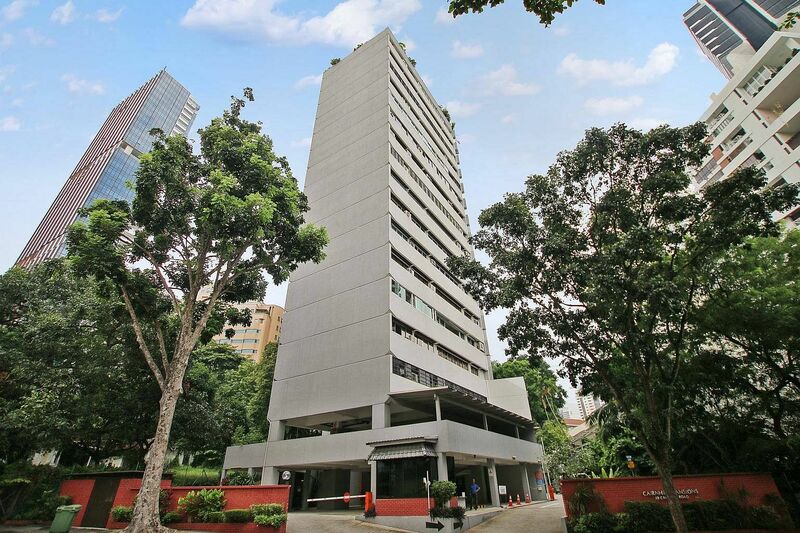 An 'en bloc' sale is often seen as a windfall for sellers, because of a "collective sales premium" that can be as high as 25 per cent, compared to selling an individual unit on the open market. Developers stand to make a killing as well if new developments from collective sales fetch a good price - though they must time the markets and price the units to sell within five years of the award date, or face punishing taxes. Other potential winners include the Singapore Government, which can boost its financial reserves with land sales. Over the past 15 years, the Government received $10 billion to $20 billion annually on average from land sales. Collective sales also enable capital - through the proceeds - to be recycled back through the economy through new or resale home purchases. Sagging sectors such as construction are expected to get a new lease of life next year as new condominium projects start to be built. 3. Why are some opposed to selling en bloc? There are many reasons residents may argue against 'en bloc' sales. International Property Advisor chief executive Ku Swee Yong is concerned that frequent redevelopment may lead to "communities that are not resilient because nobody knows each other". There is also the stress and uncertainty of finding a new home, which is complicated by the fact the the proceeds of collective sales arrive only four to six months after the date of award. Finding a replacement apartment in a similar location and of the same size may also require some top-up, which would erode any financial gains. Read the full Insight feature here.